Tasting Note: Pale straw with green tints. 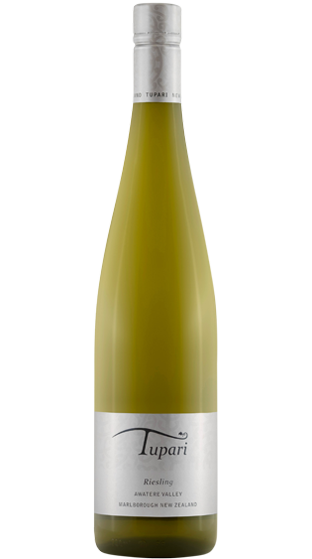 Bright citrus aromas of sweet lime and a touch of spice and elderflower. The palate shows distinct varietal characters of ripe limes and grapefruit. The wine displays mineral notes, and good fruit weight following through with complementary well-balanced acidity and a fresh, crisp finish.